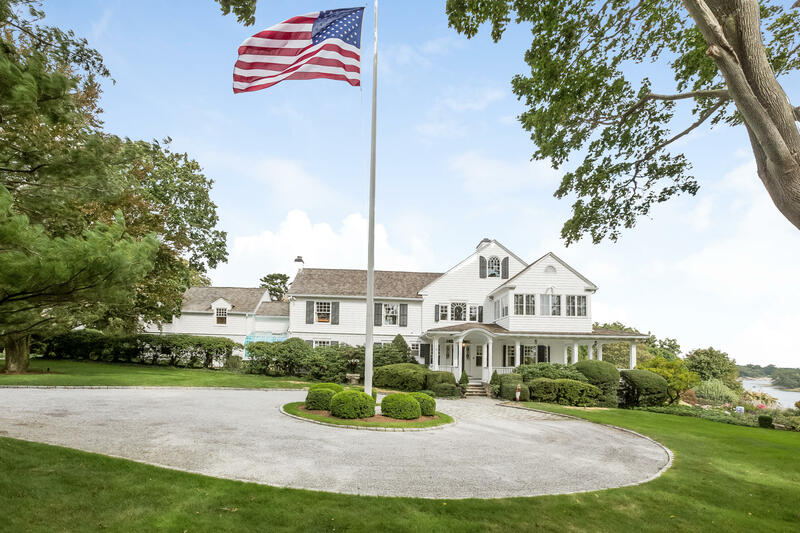 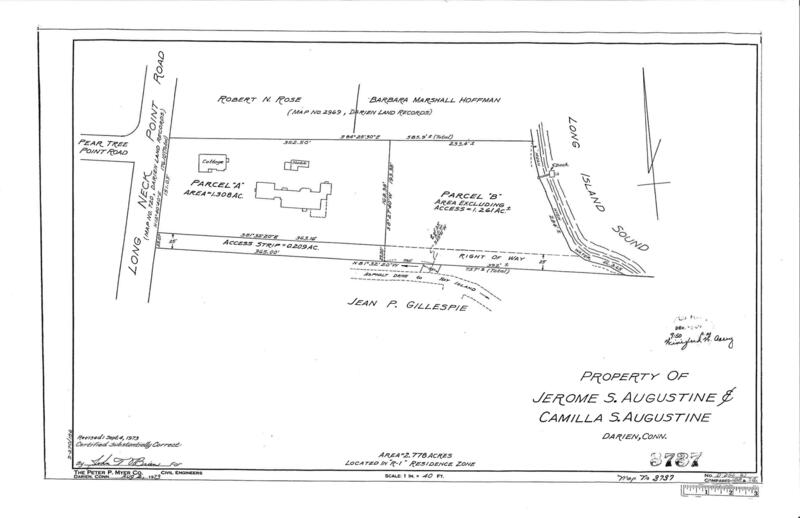 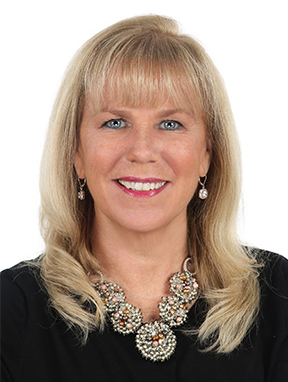 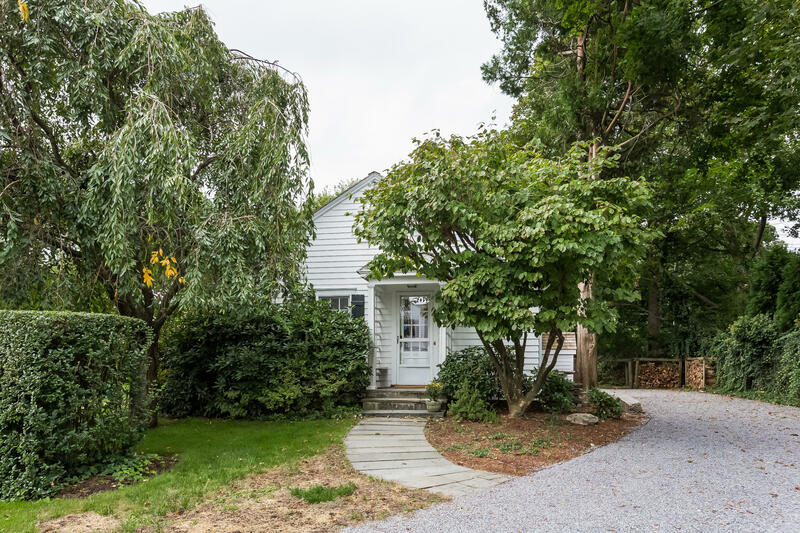 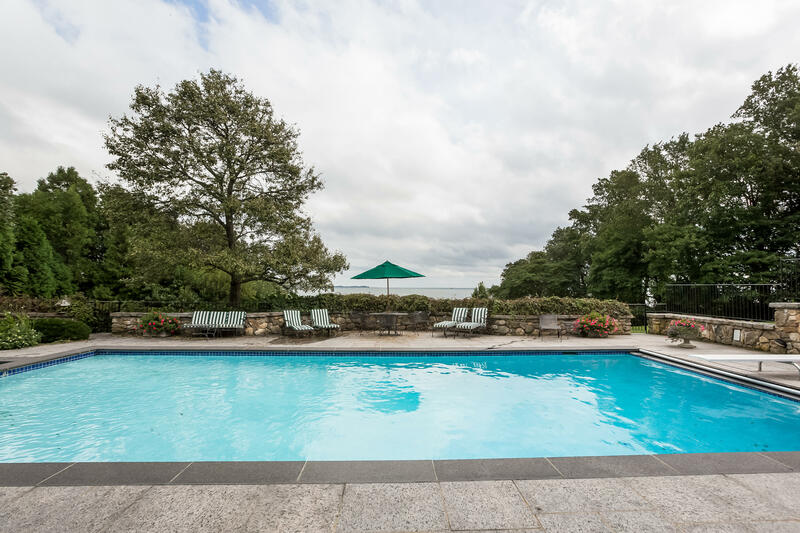 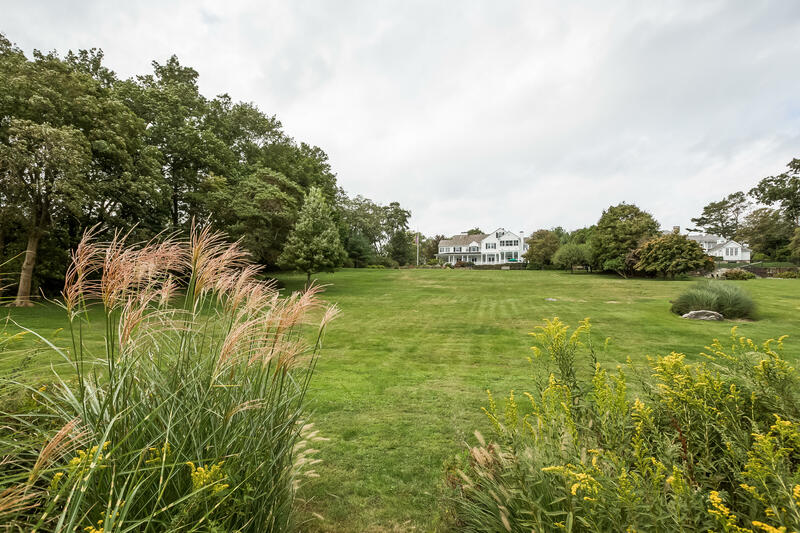 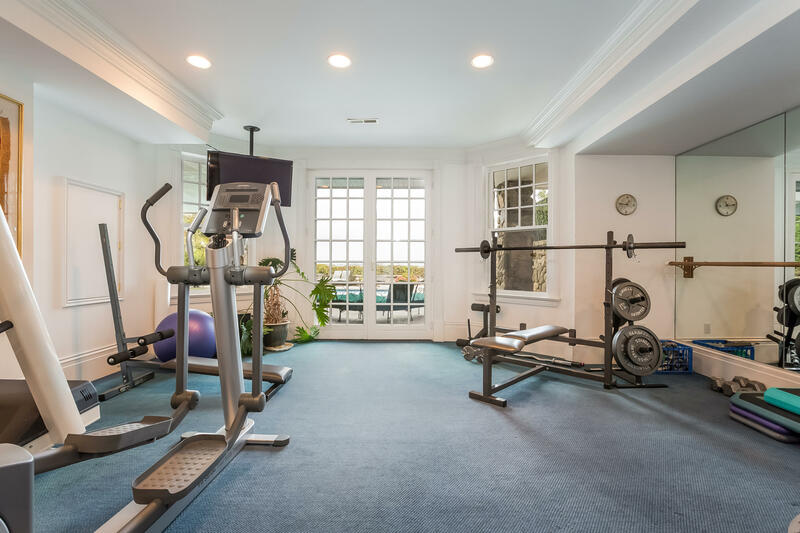 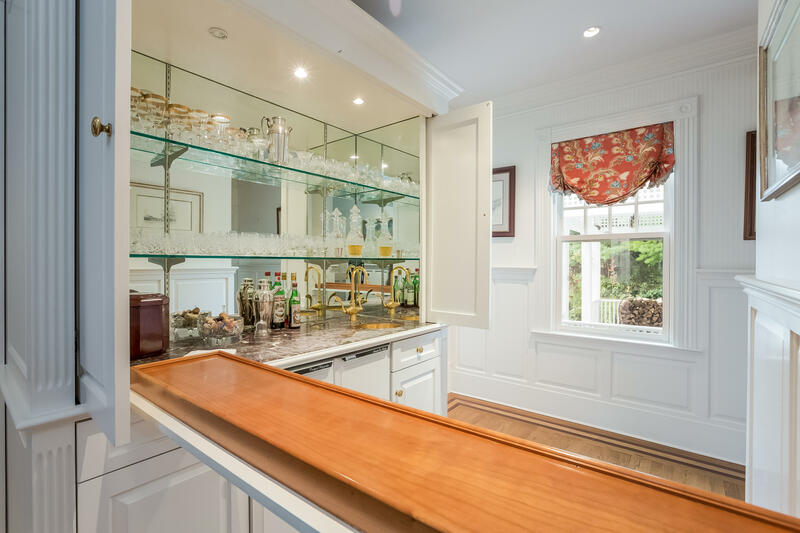 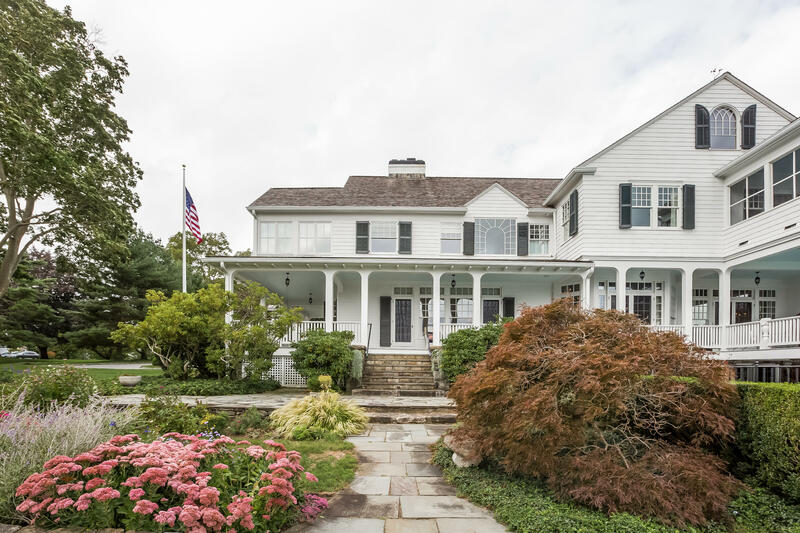 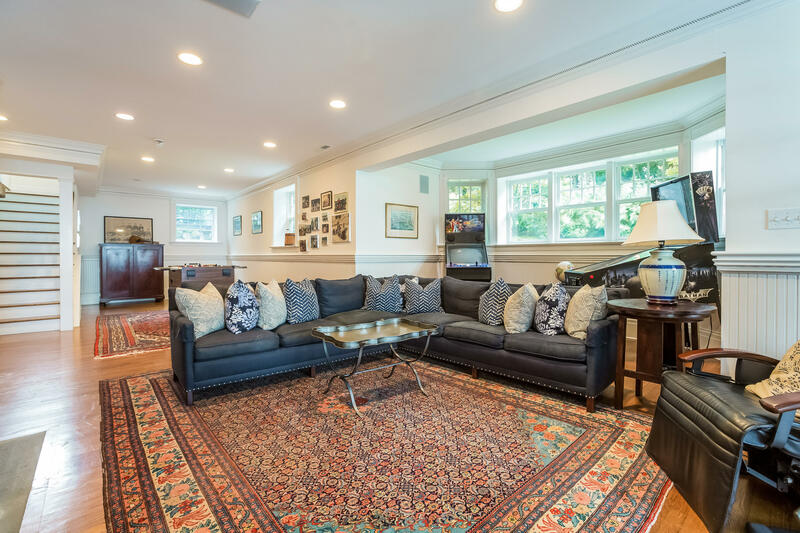 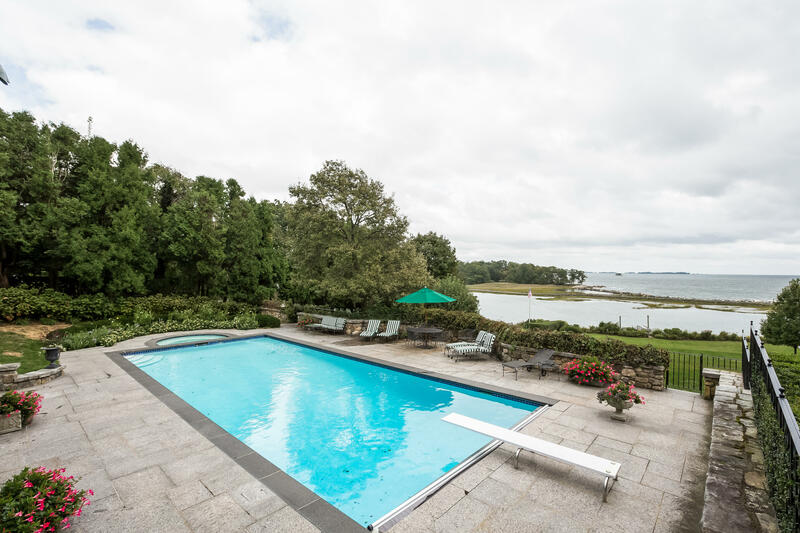 155 Long Neck Point Road, Darien, CT, Connecticut 06820. 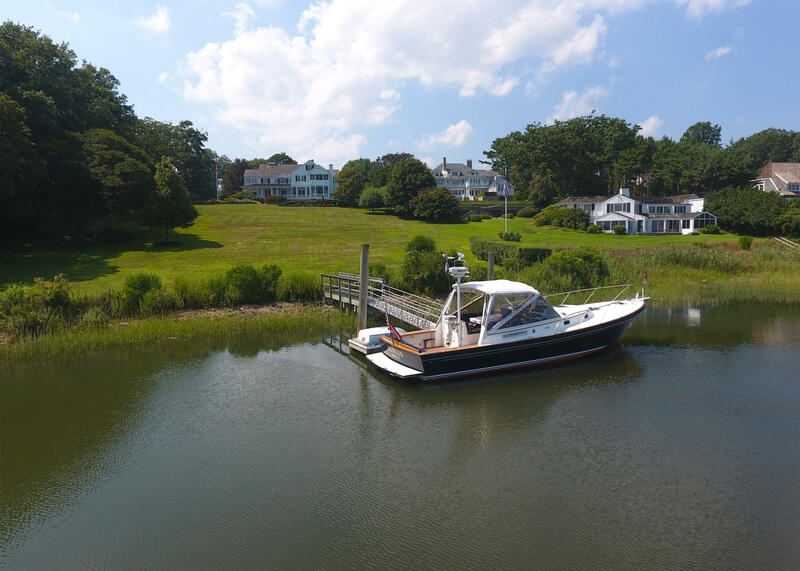 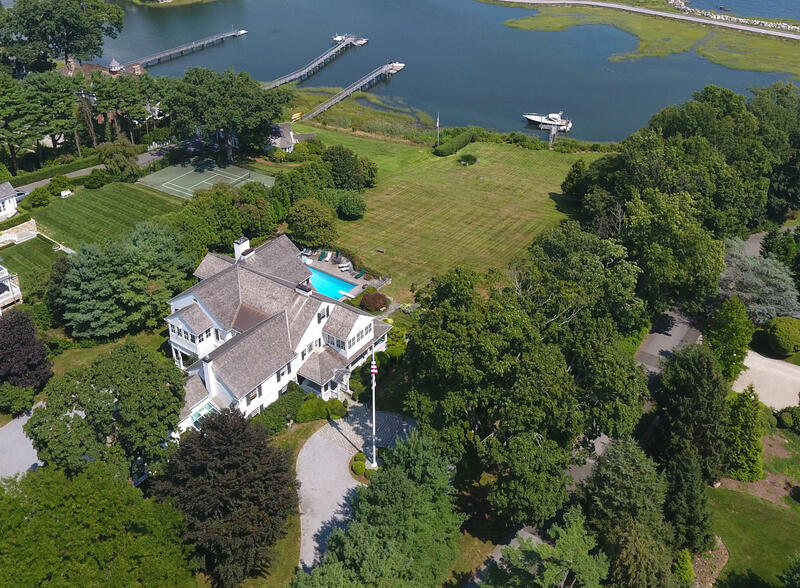 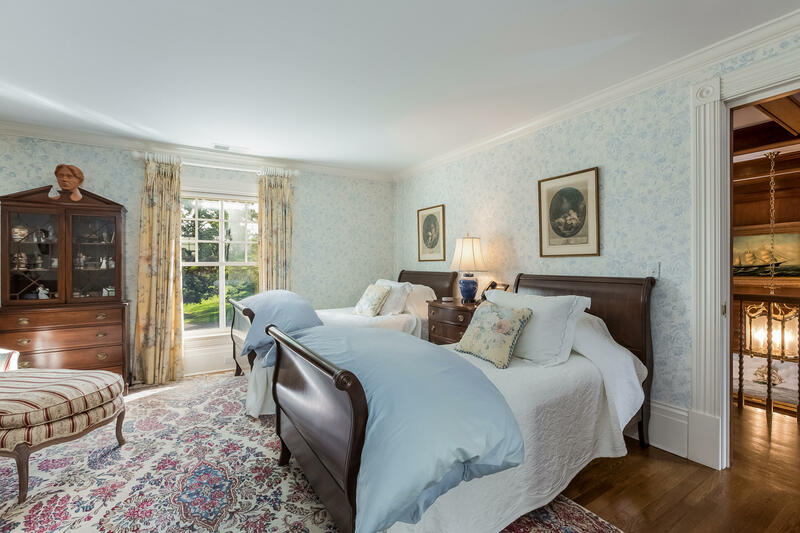 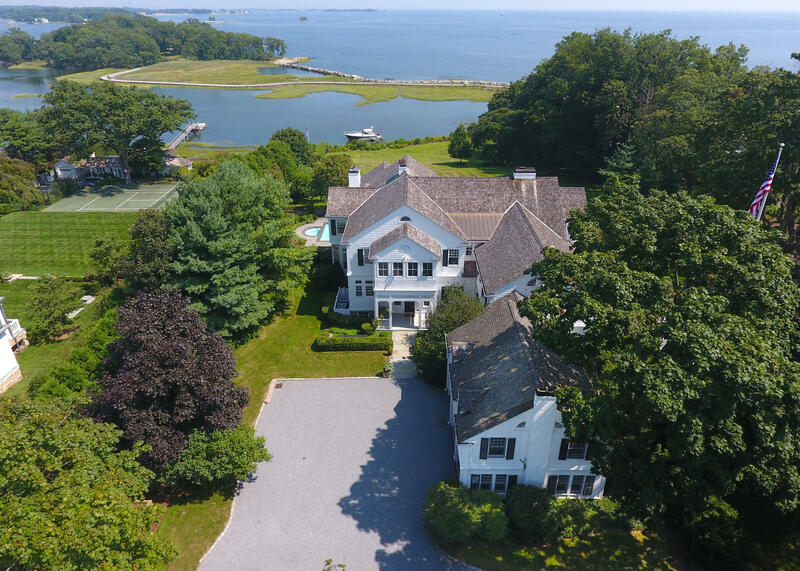 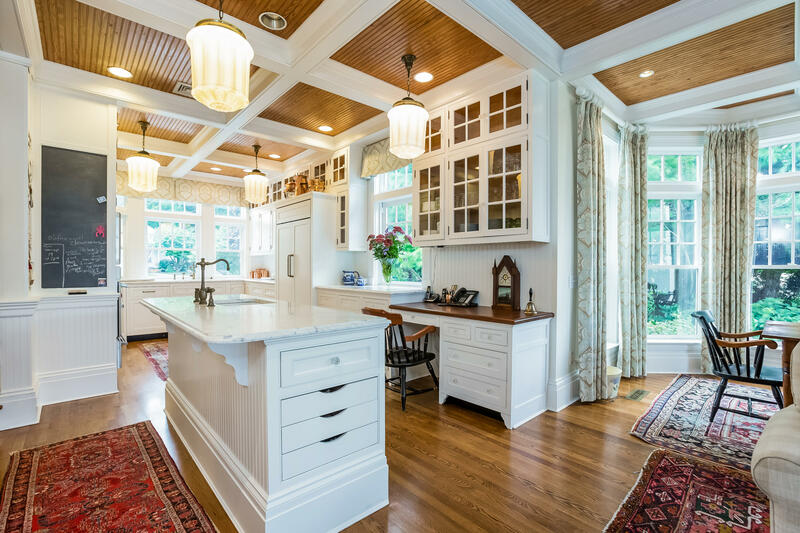 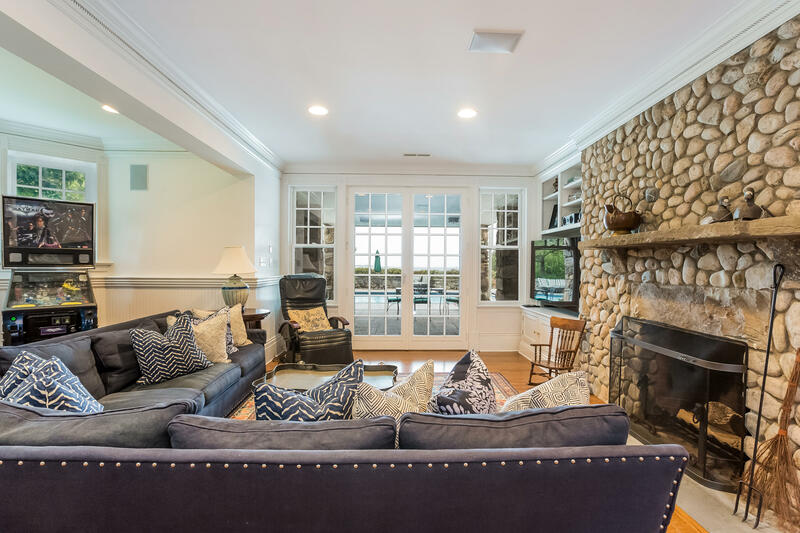 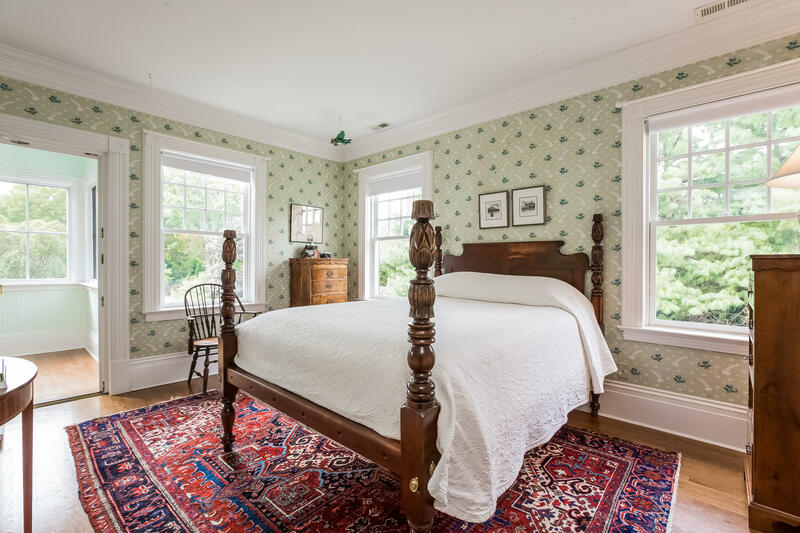 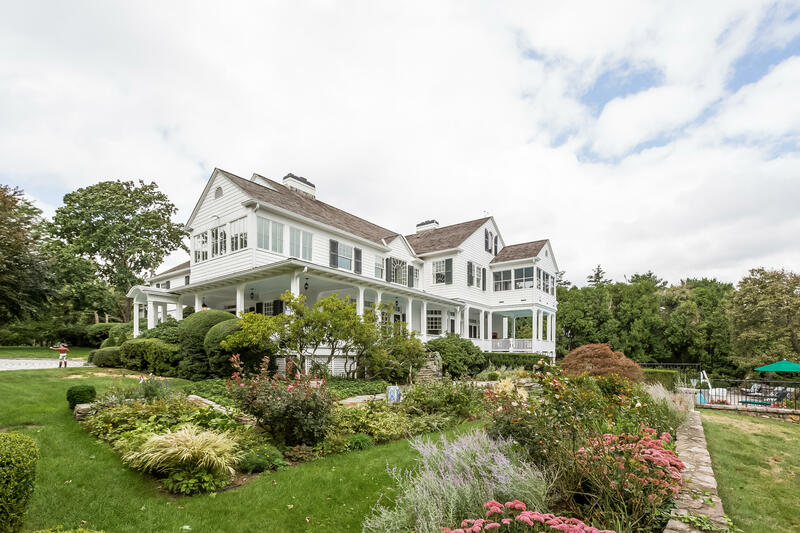 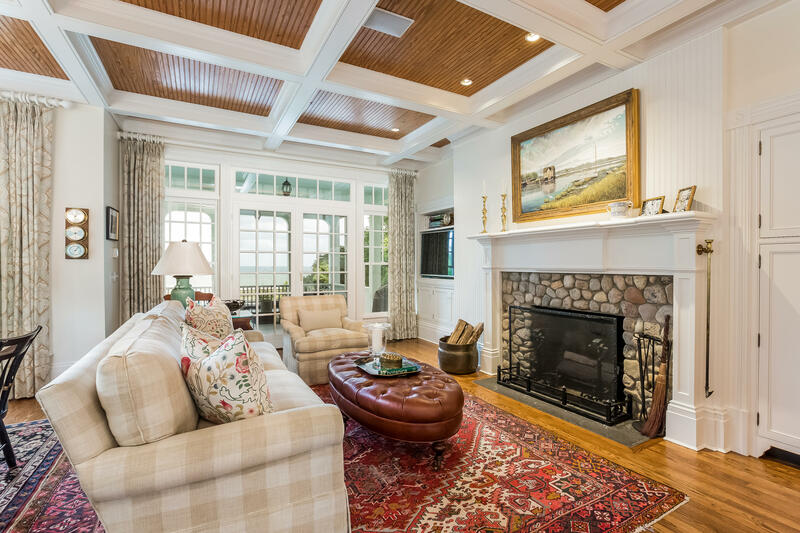 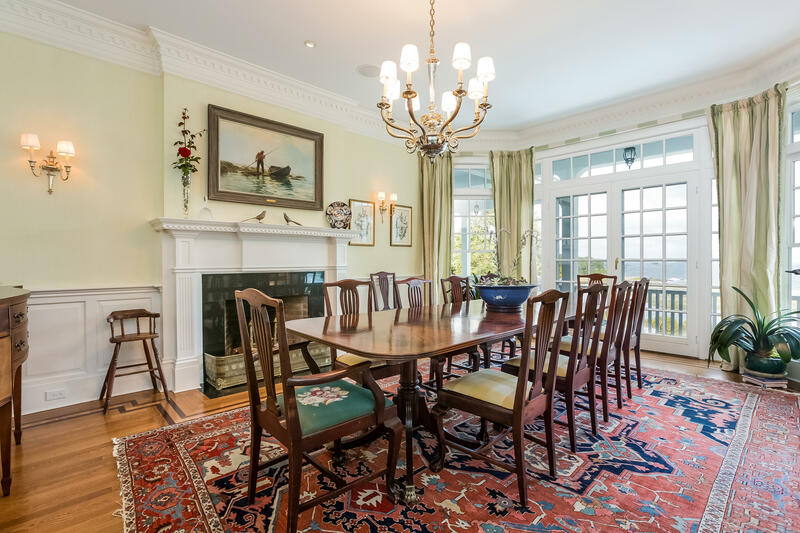 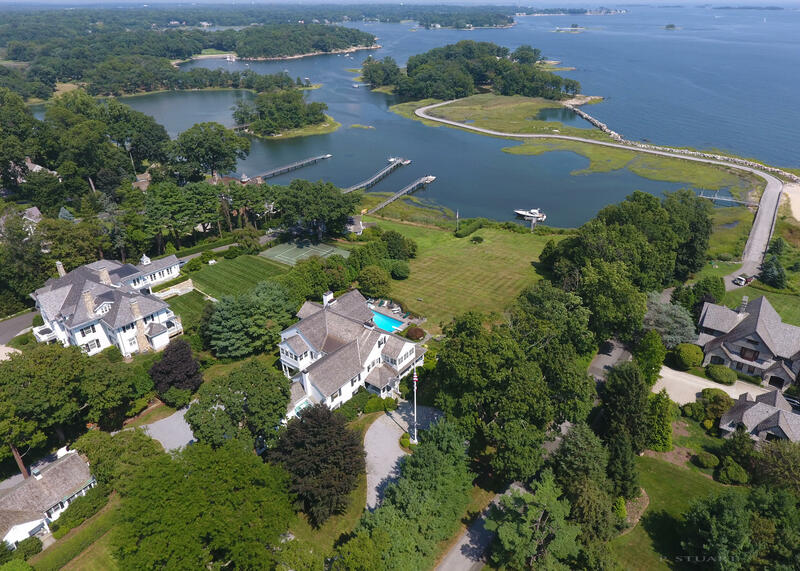 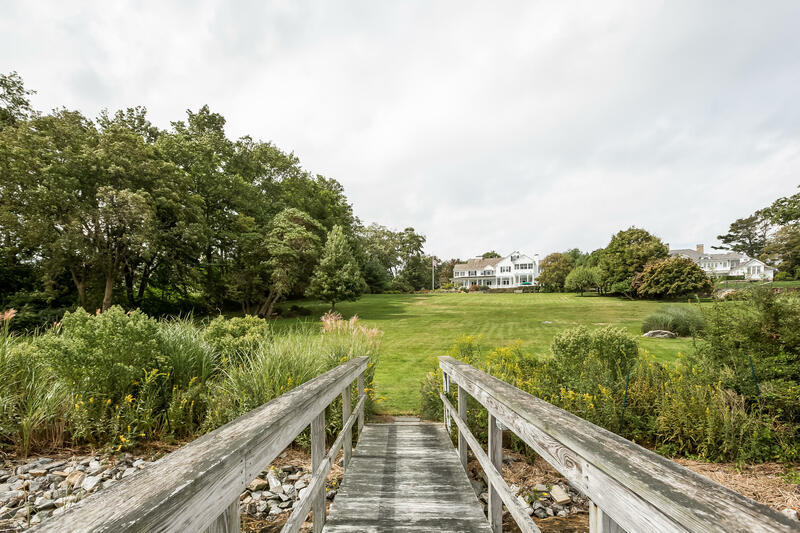 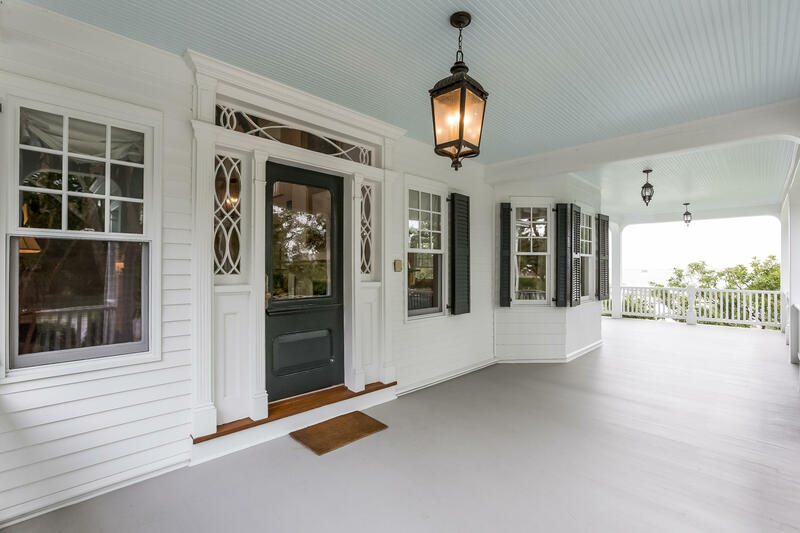 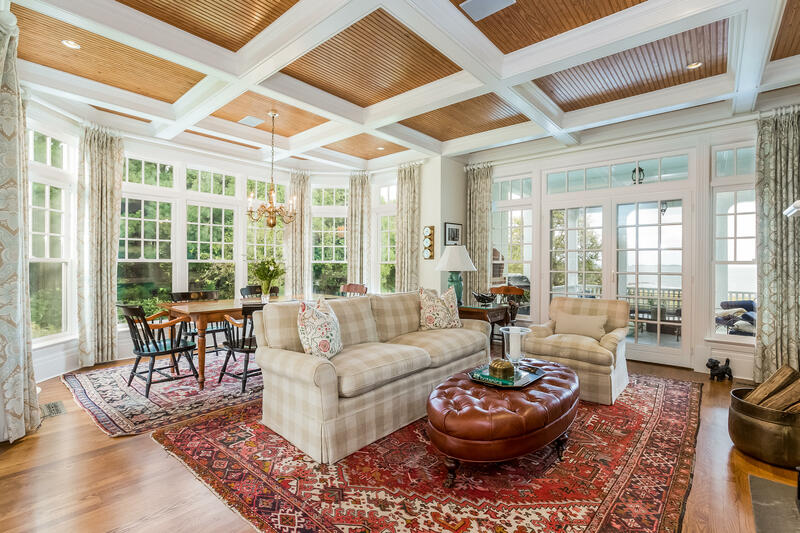 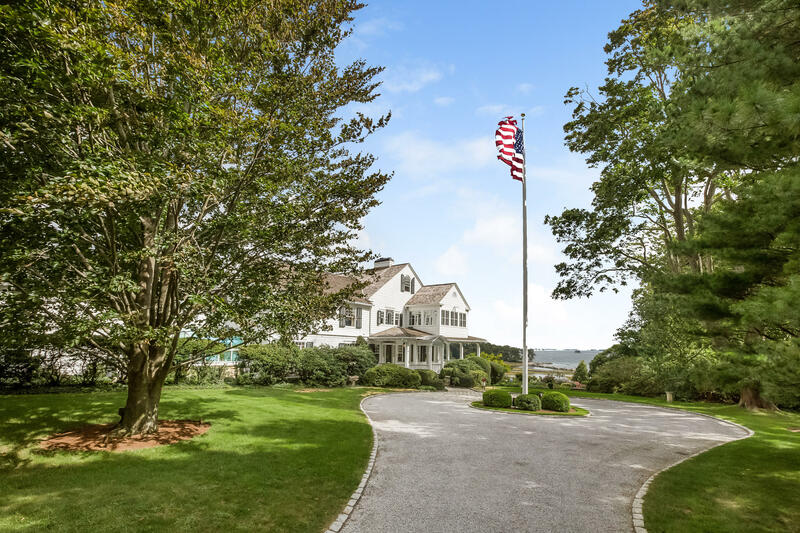 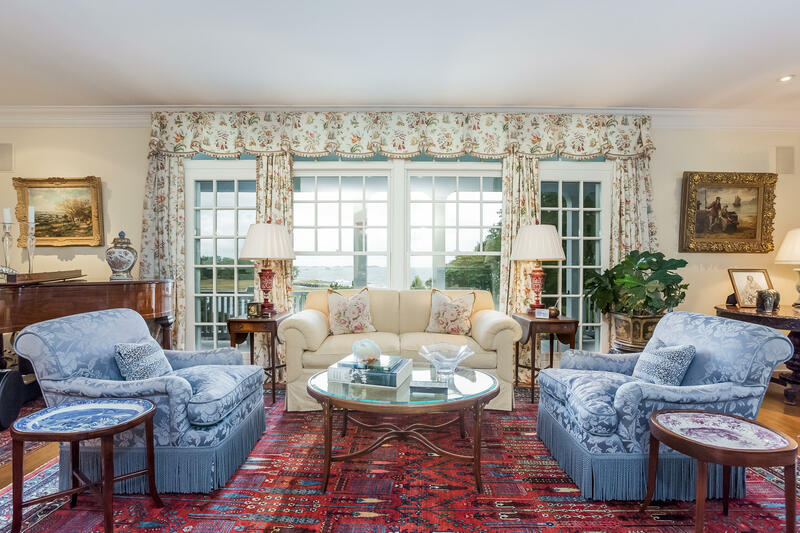 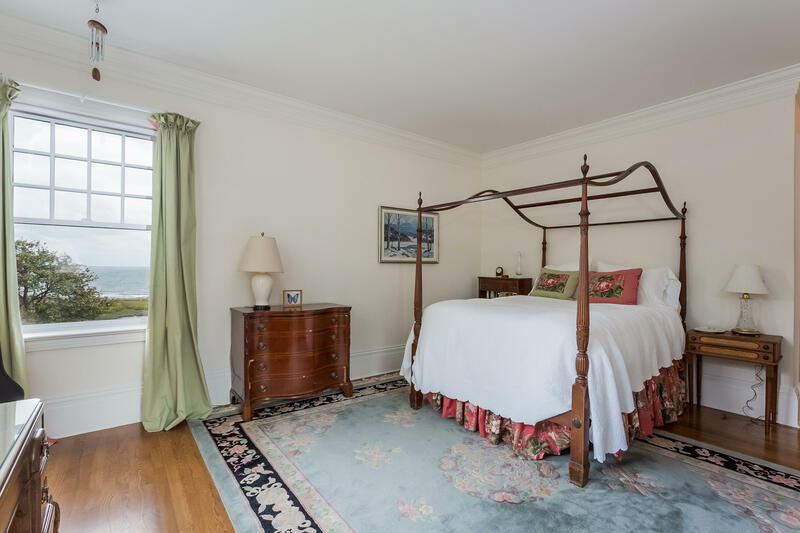 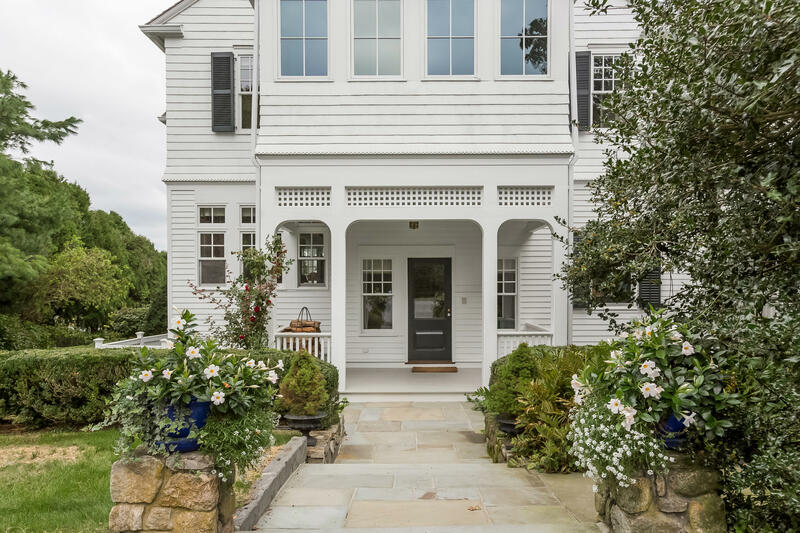 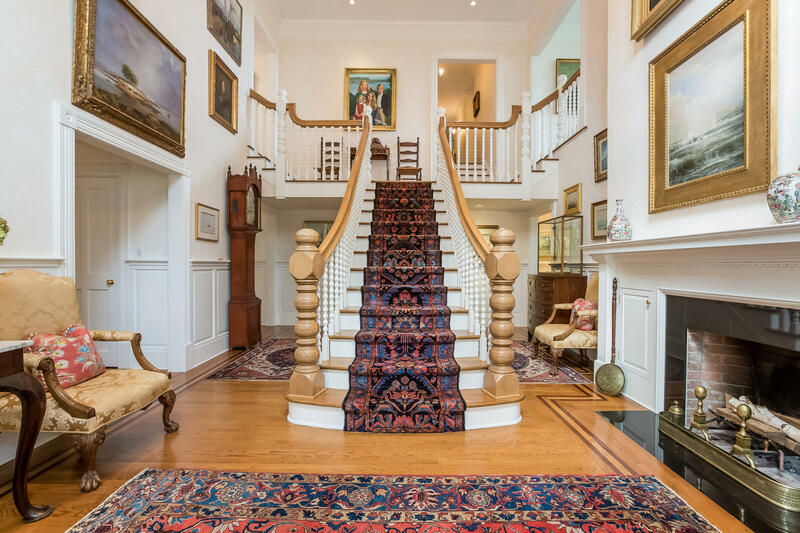 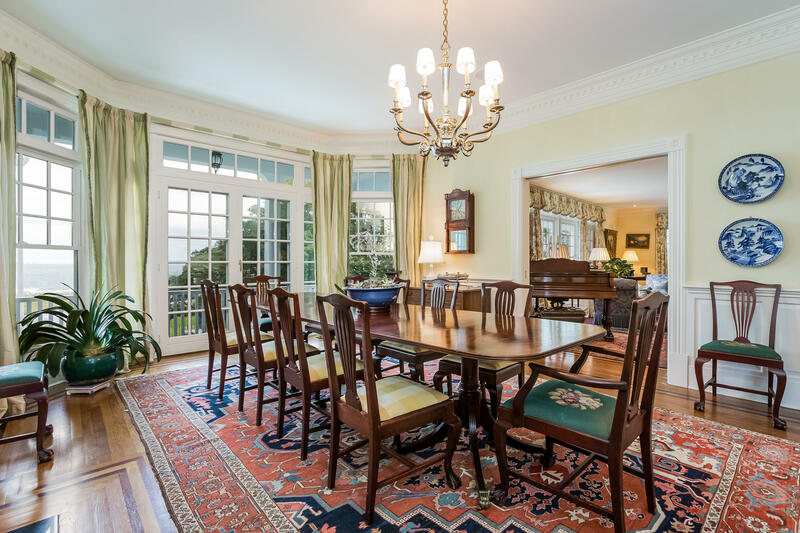 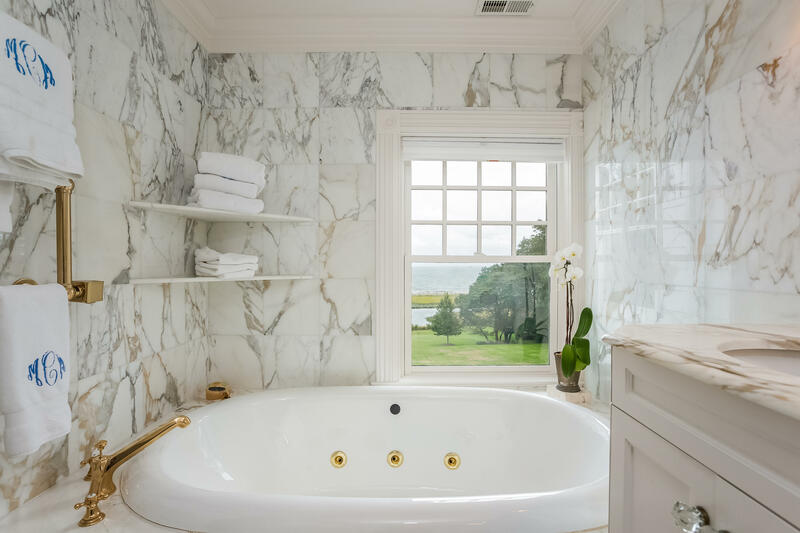 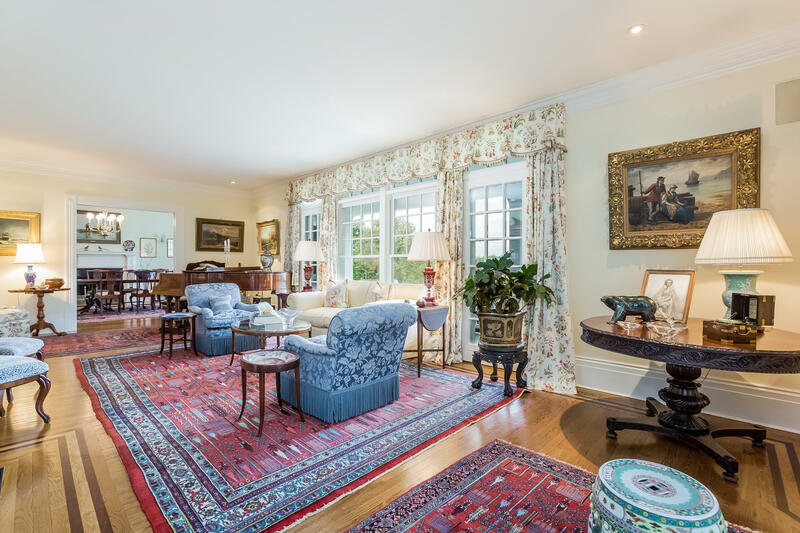 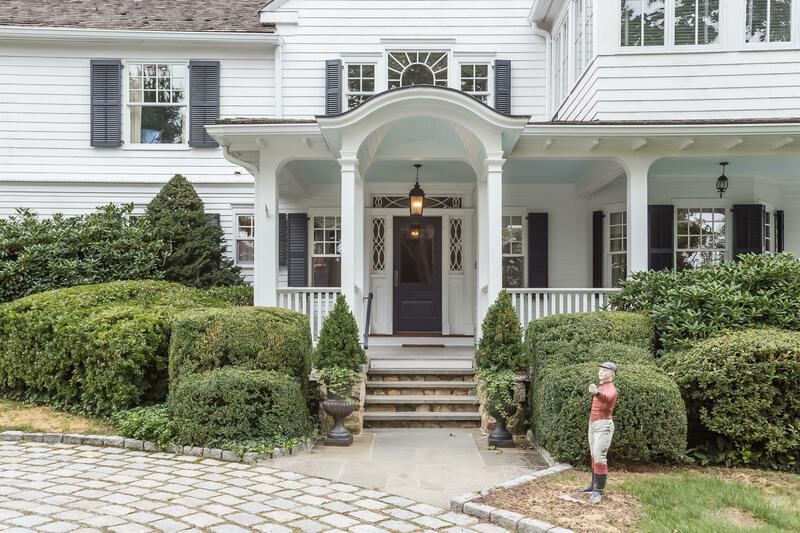 OYSTER COVE FARM - Lovingly renovated by the present owners for today's lifestyles. 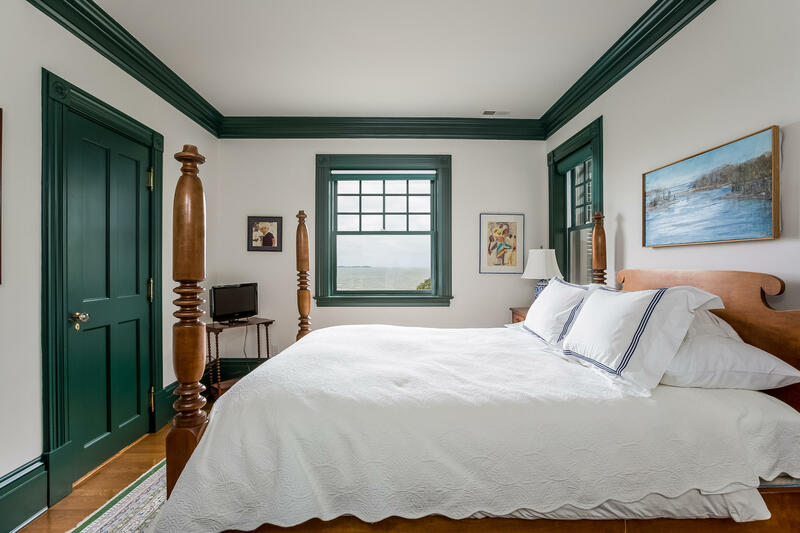 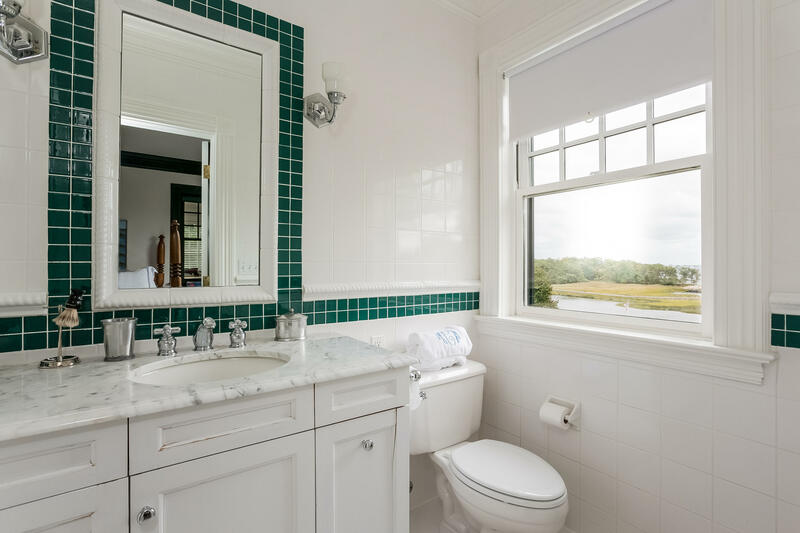 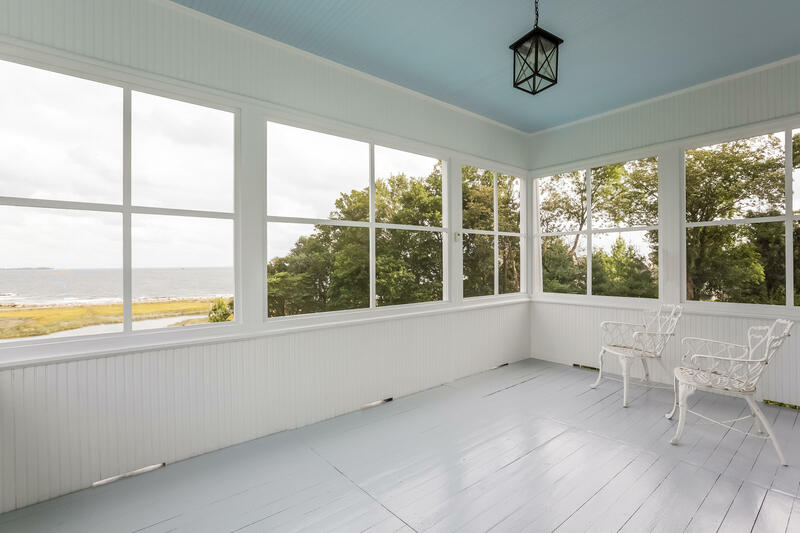 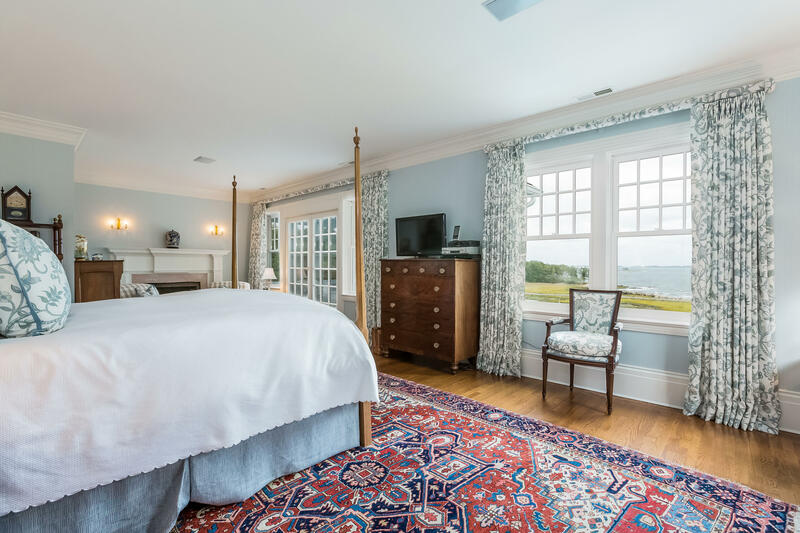 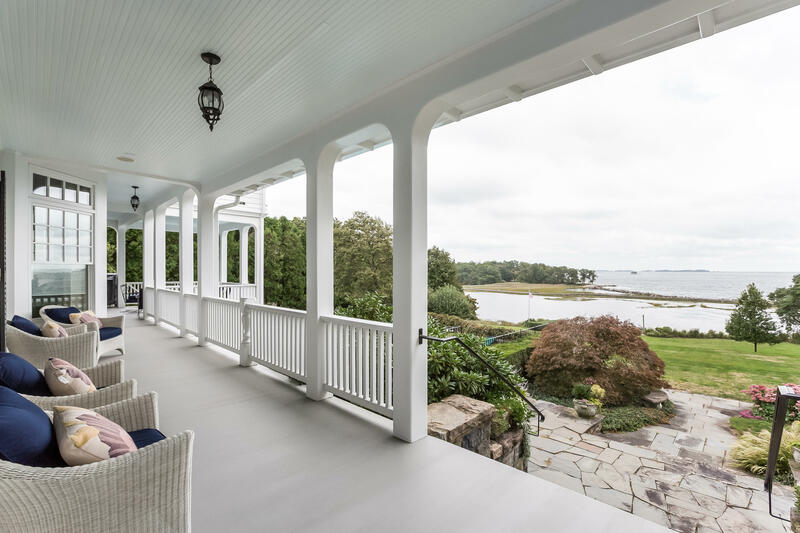 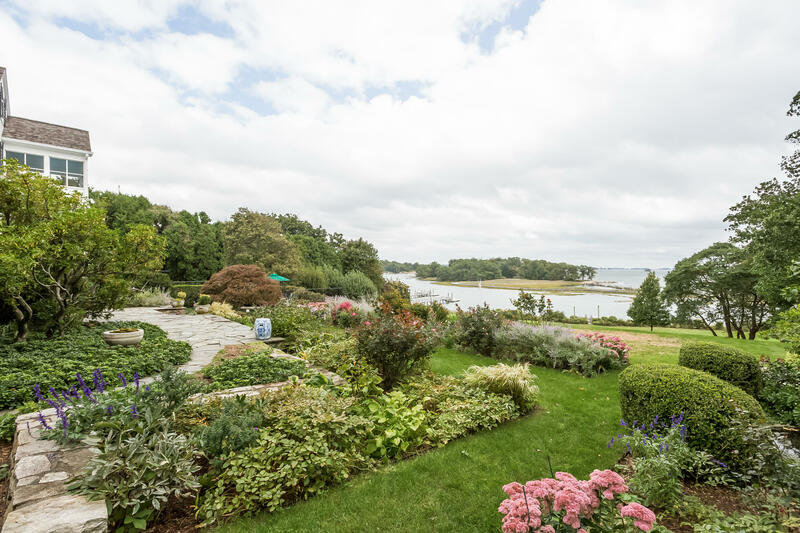 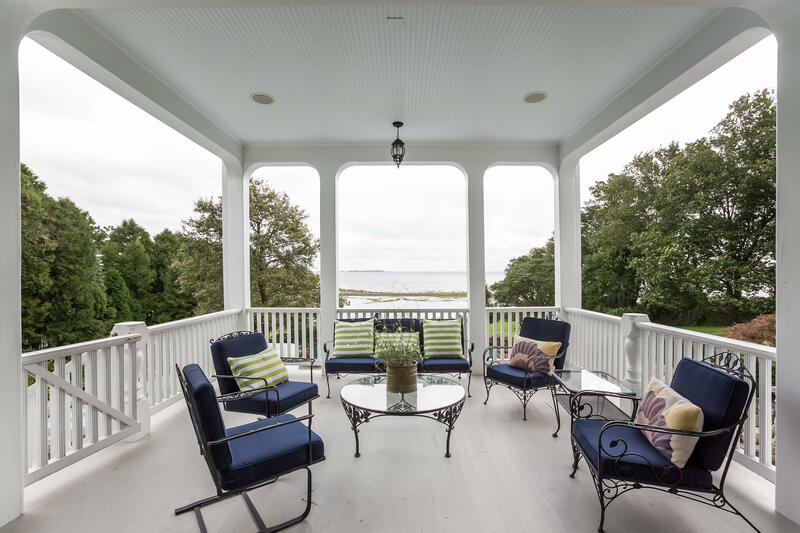 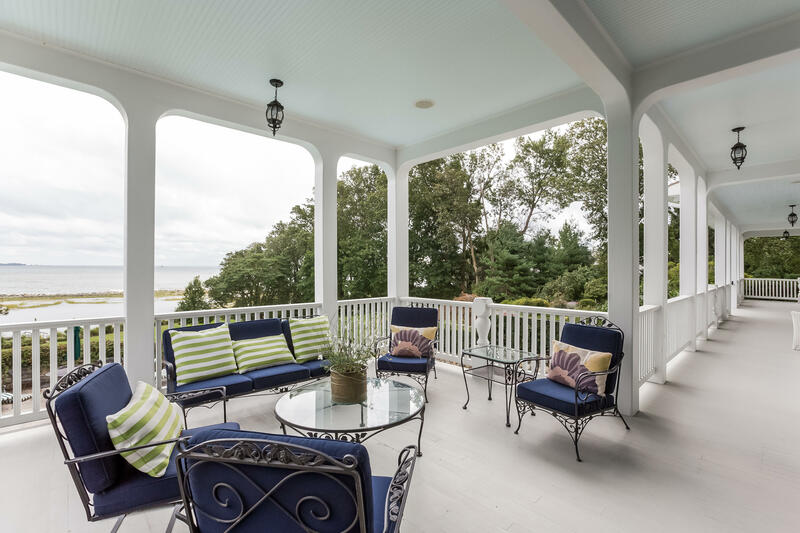 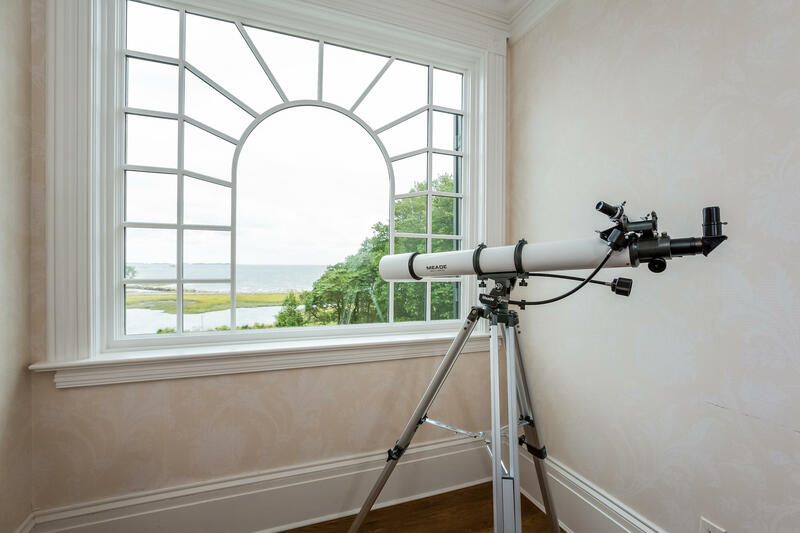 Enjoy sunrises overlooking Long Island Sound with sweeping views of Hay Island, the Fish Islands and Green's Ledge Lighthouse. 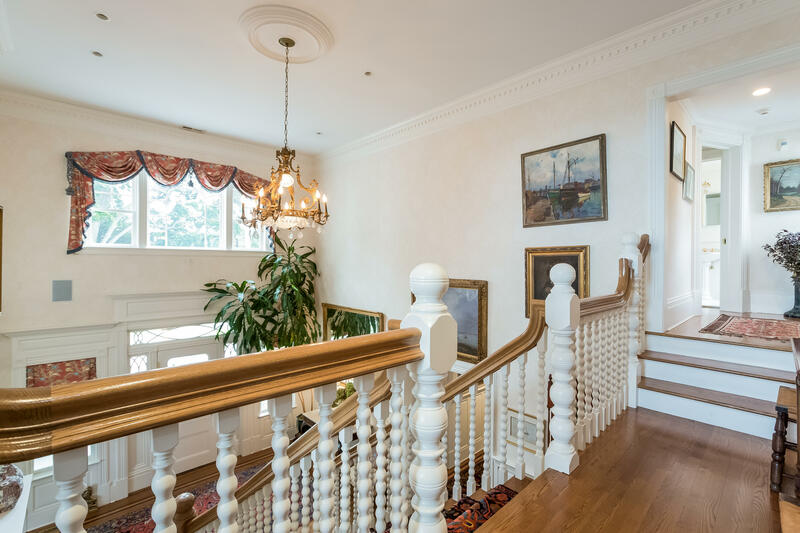 Enter through the original front door to the foyer with soaring ceilings, fireplace & magnificent bifurcated staircase. 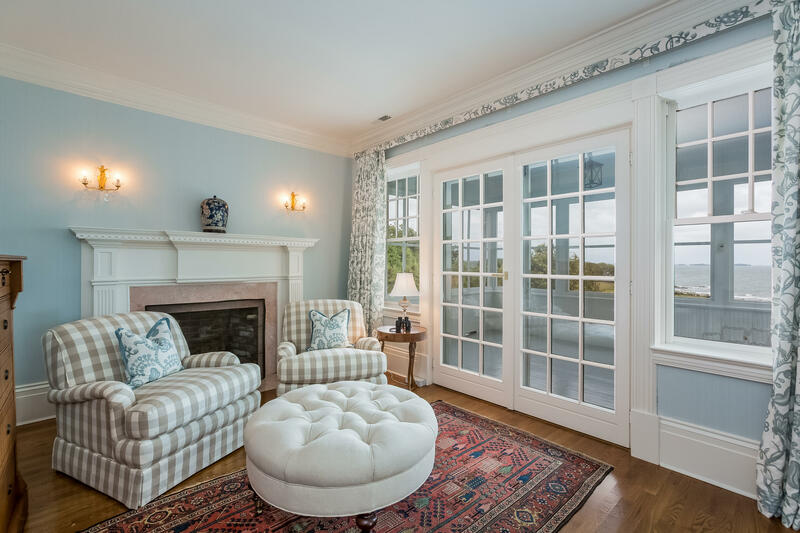 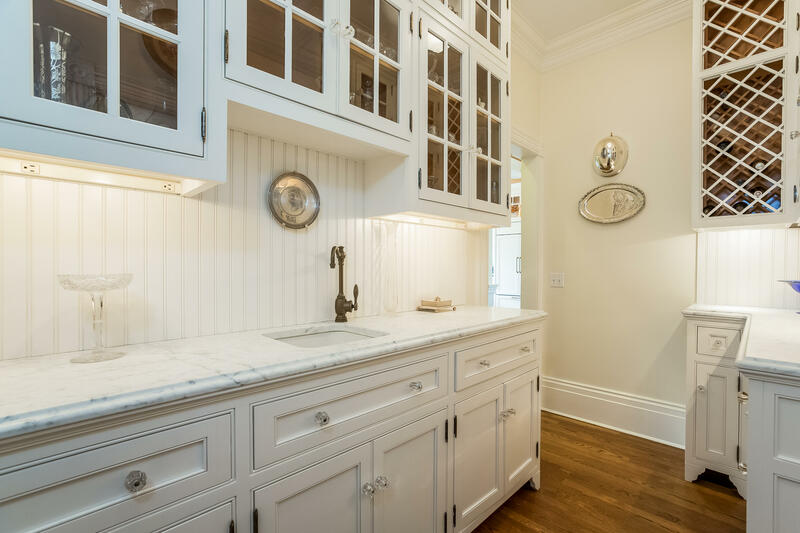 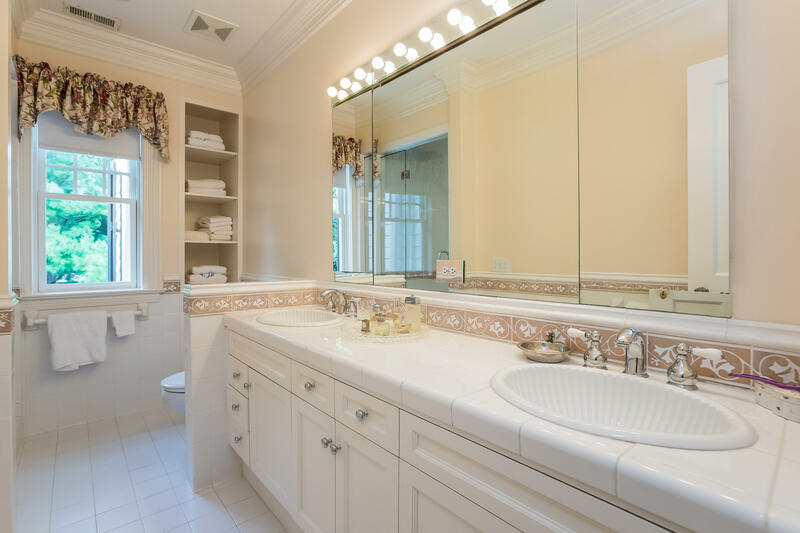 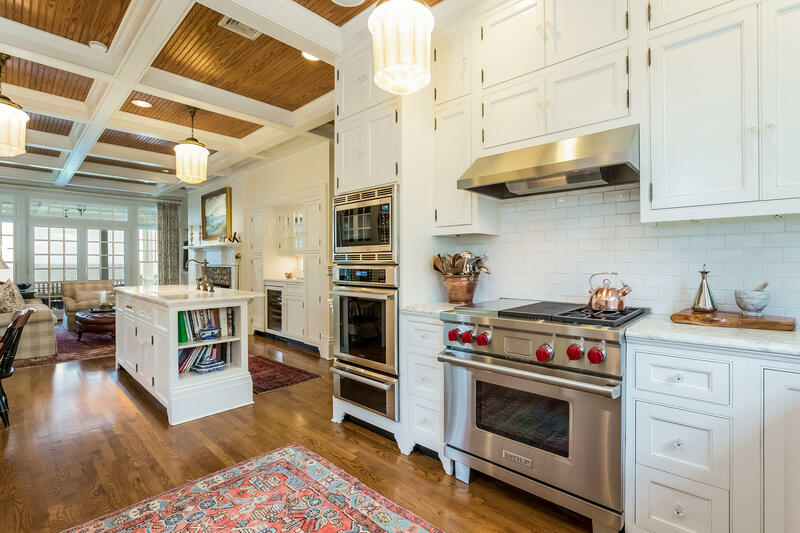 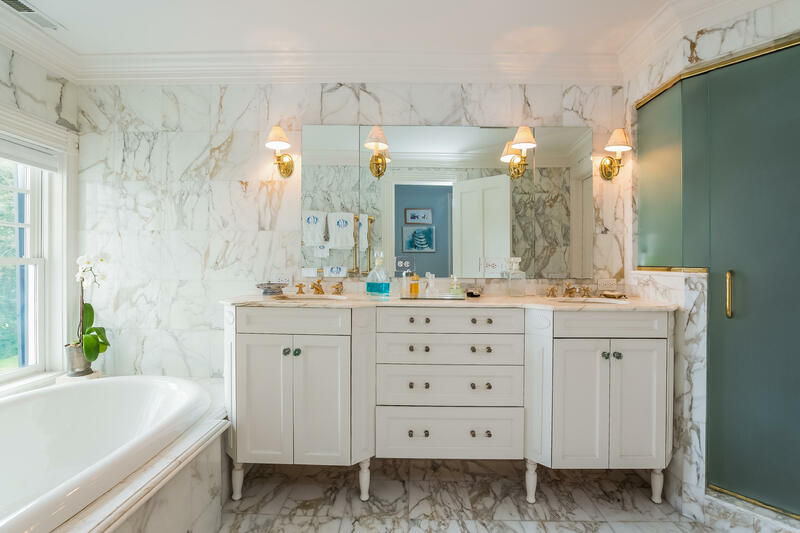 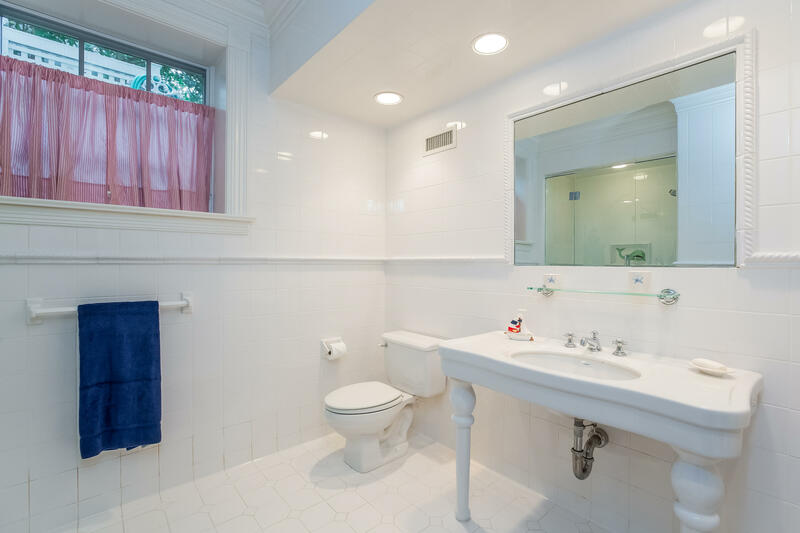 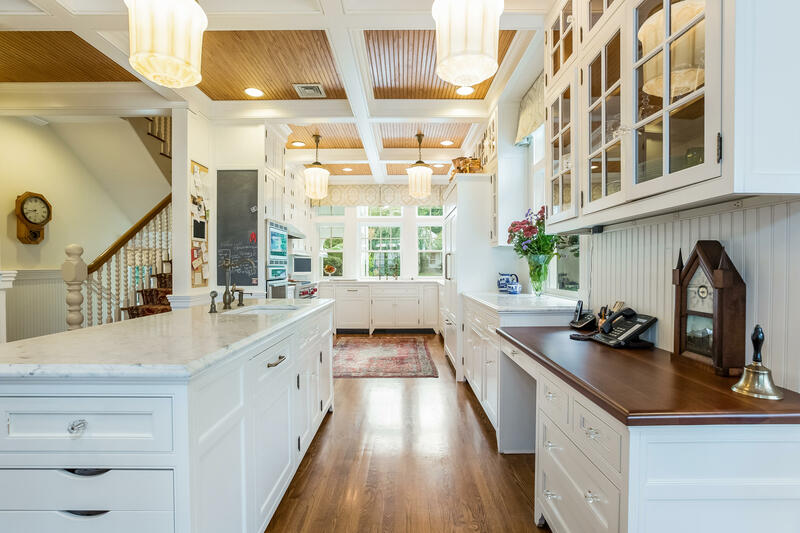 Exquisite custom moldings throughout. 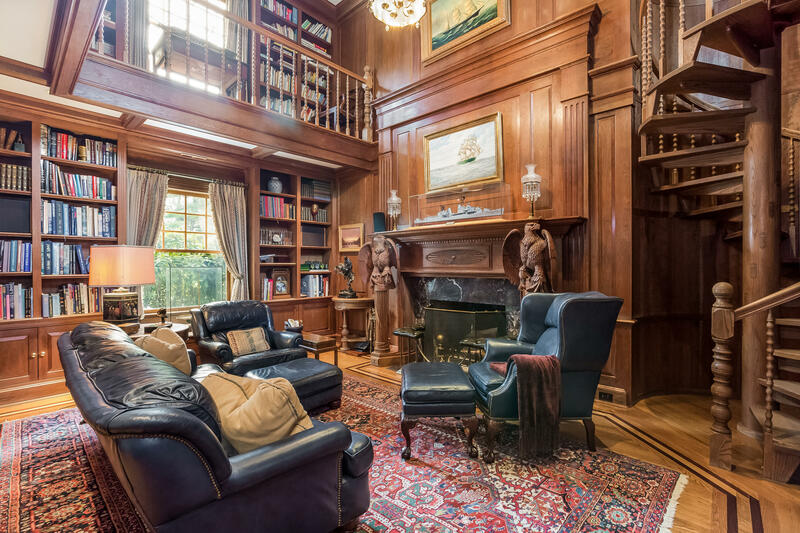 Eight fireplaces. 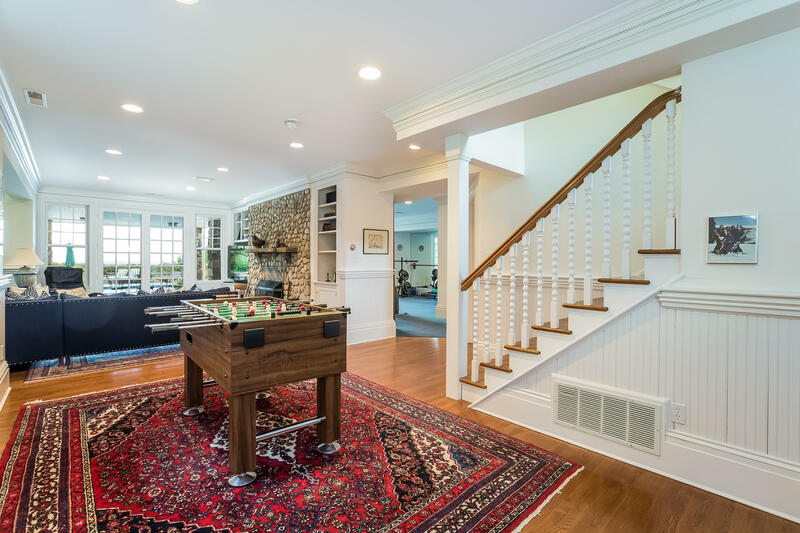 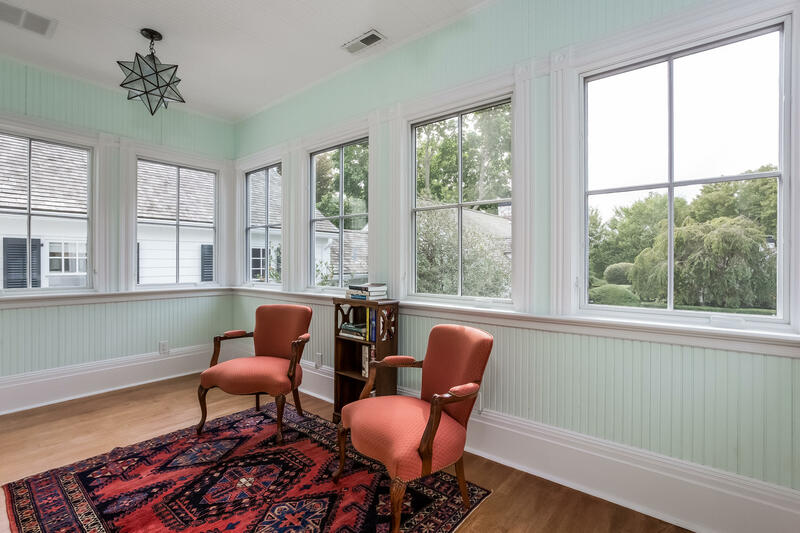 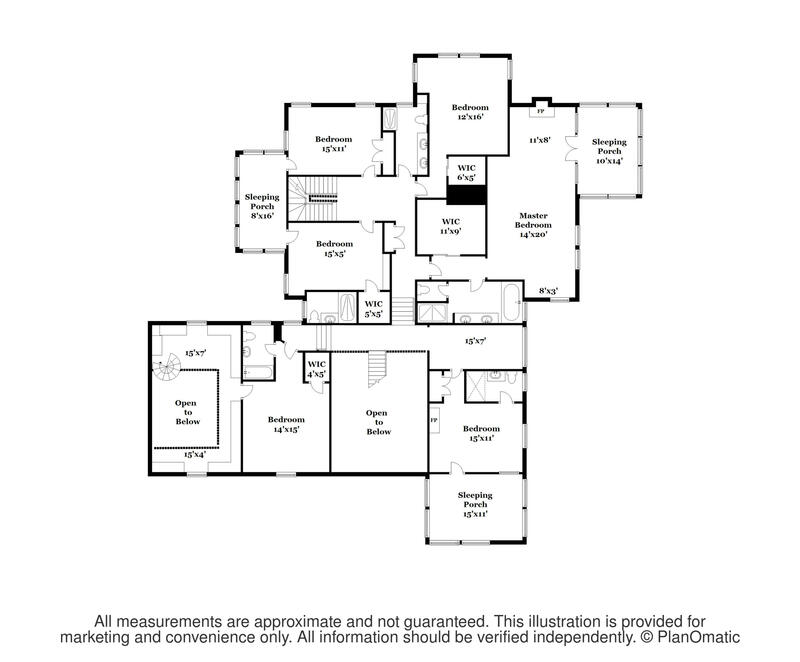 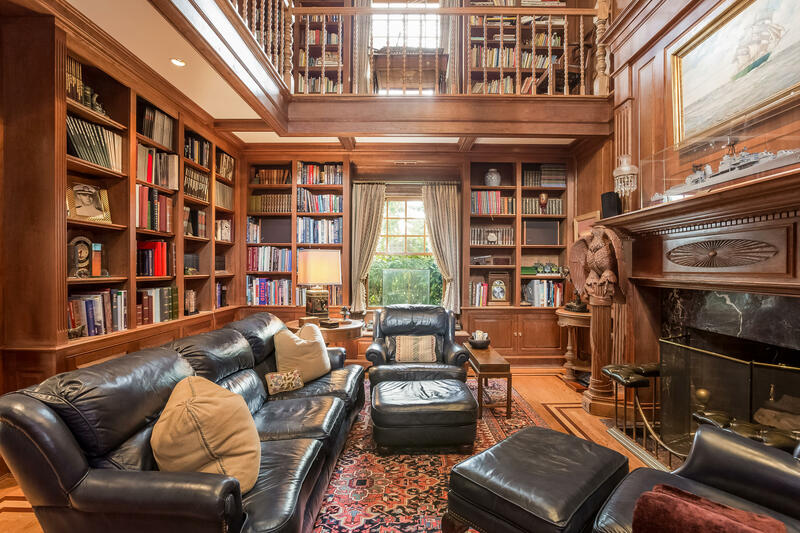 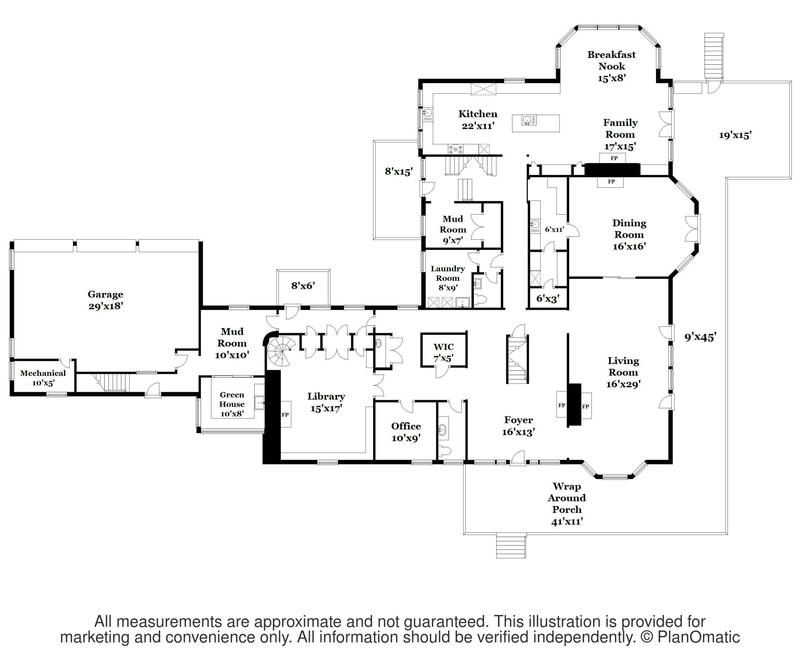 Formal living room and dining room, renovated kitchen, two story library with spiral staircase. 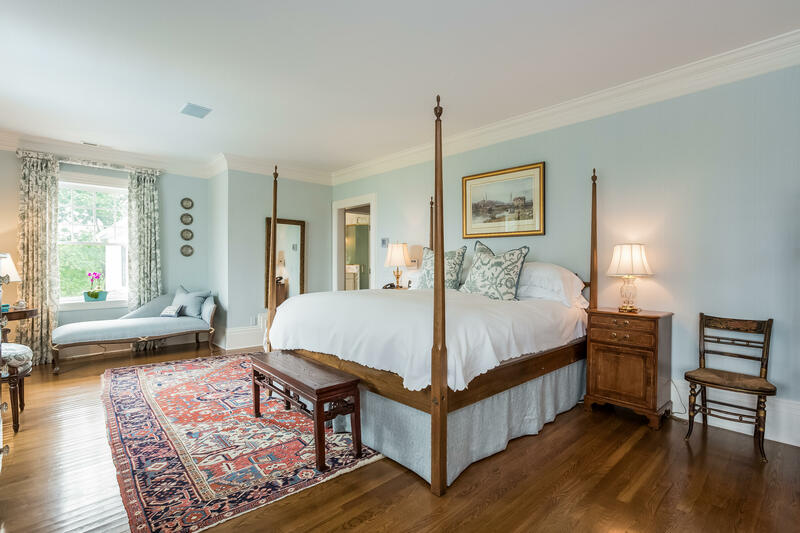 Master bedroom en suite with fireplace and sleeping porch. 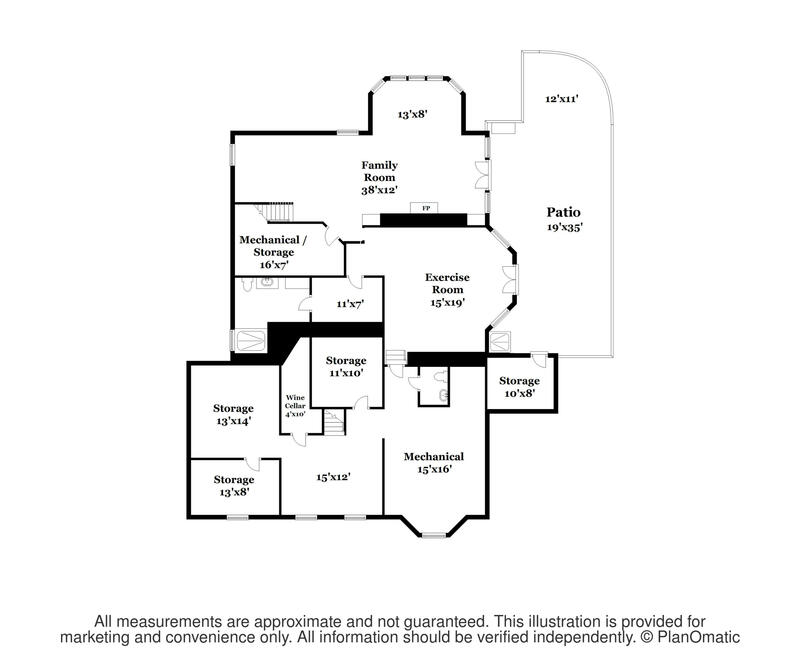 Plus 5 bedrooms 4 baths. 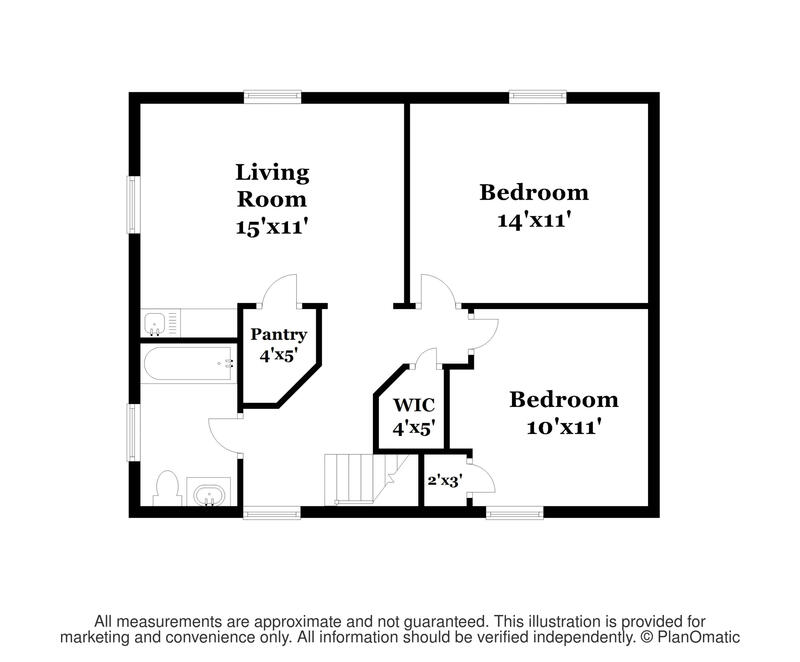 Two bedroom 1 bath apartment over 3 car heated garage. 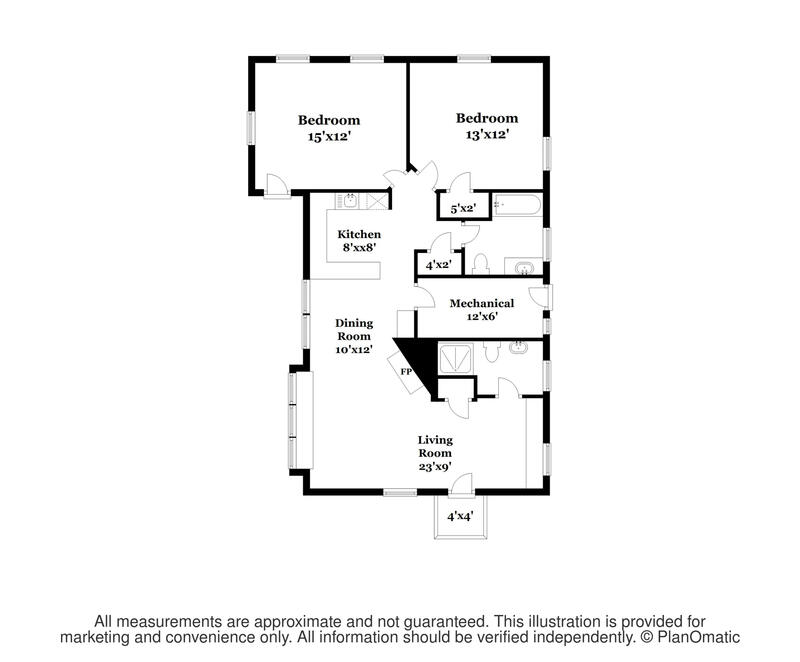 A guest cottage with 2 bedrooms and 2 baths. 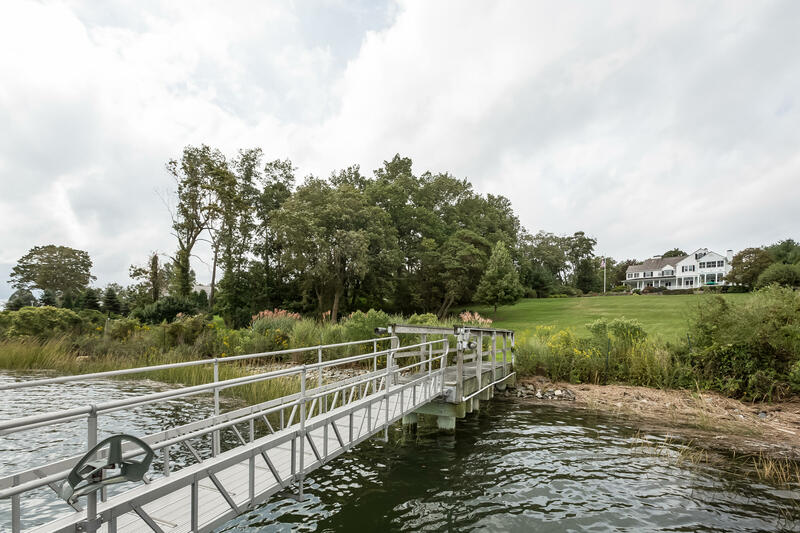 Dock with power and water. 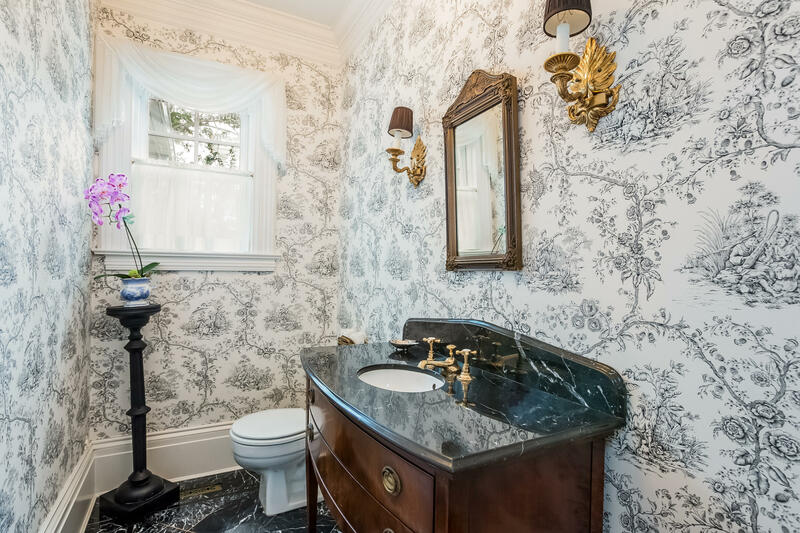 Once in a lifetime opportunity.